Negotiating for a lower rent can be one of the best things you did to save costs. Though there are several keys towards winning your battle you want to keep in mind, 1) rent is higher than similar units 2) you are always on time with your payments. Negotiations can be done when either you are applying to rent a new apartment or you may just want cheaper rent where you currently reside. 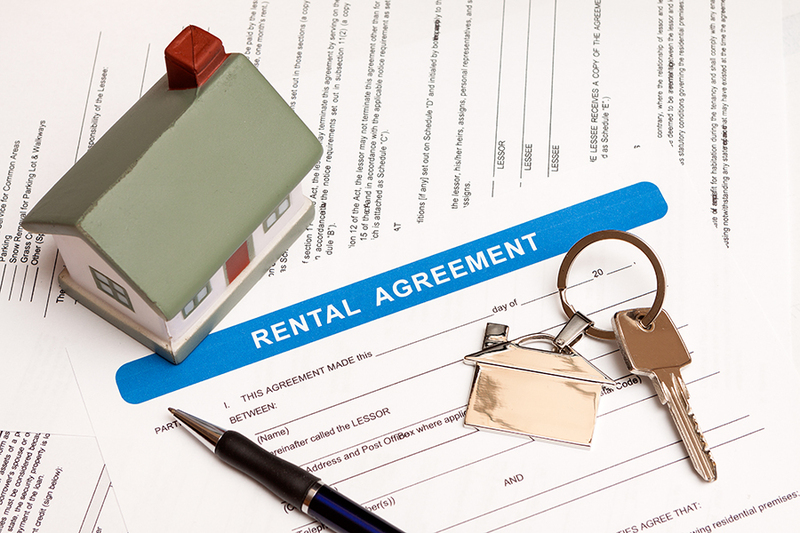 The Local Records Office guides renters of ways you can stand out to your landlord who is willing to negotiate. Submit application quickly; include your tax returns, proof of employment, and references from previous landlords saying you pay rent on time. “This will show potential landlords you’re diligent and will treat the property well,” Glenn Carter, a real estate investor at Condo.Capital says. Showing that you pay your debts on time will show landlords that you are dependable when it comes to taking care of your finances. By doing your research of finding out what other comparable buildings are charging near you for similar units, will help back you up and give you a lot more confidence, by knowing what you are asking for is reasonable. Bring your resources with you. Suggest a realistic reduction based on your research. Do not lowball, but let your first offer be one your landlord can haggle you on. Go in with confidence, but make your case by in a non-confrontational way by saying you are looking for a long-term commitment but that unfortunately, my budget is X amount of dollars. So would you be willing to meet me with an exchange for a longer lease? As this presents a benefit to both of you and lessens any possible tension, and is more likely to be successful. 5. Offer to pay a few months’ rents in advanced if your landlord lowers the price. By having the conversation before your lease is up, start the conversation by saying you are not thinking of moving out, rather you want to stay for the right price. Then state your facts: You like your apartment, though, you are seeing cheaper rents elsewhere. Remind him of keeping you and it is less of a hassle for listing a vacancy, showing, screening applicants, and the potential of losing rental income during the time the unit is unoccupied. This will remind your landlord that you are planning to stay there for a long time and be committed to renting the property. Because of your payment records and value as a tenant, remind your landlord you pay rent on time, keep your place in good condition and help out your neighbors. Tactfully bring repairs to your landlords’ attention and suggest that the current unit that is worn out or needs painting and suggests the items in question merits a proportionate reduction in rent. Offer to repair or replace these items yourself in exchange. While you may suspect the landlord will not budge, and instead say, consider a temporary rent reduction during off-peak seasons when it’s harder to rent places out. “I’m most open to price negotiations anytime between November and January,” says landlord Domenick Tiziano of AccidentalRental.com. “If I have a vacancy, a good candidate has a pretty good chance of talking me down a few bucks.” For a $900 property, Tiziano considers a $50 reduction, but only for a 6-month period.